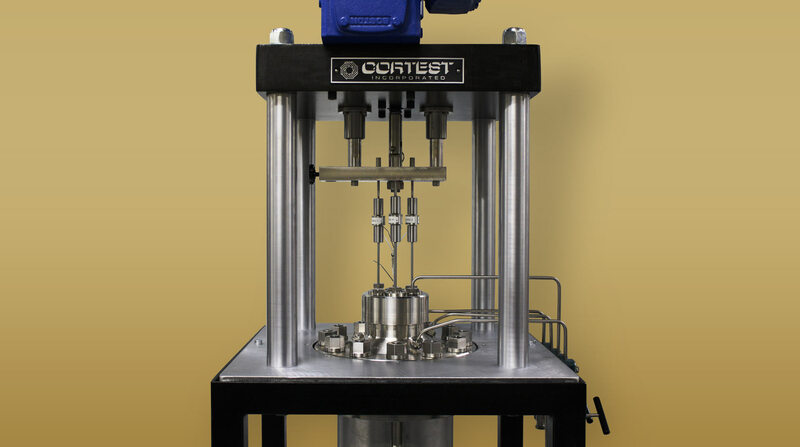 Cortest Corrosion Fatigue (CF) Load Frames use the widely accepted design of the SSRT/CERT load frames but with an advanced drive system. 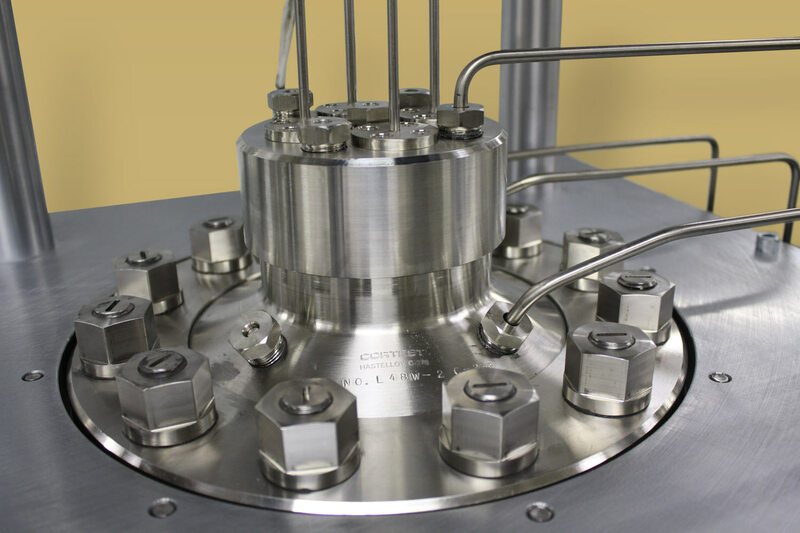 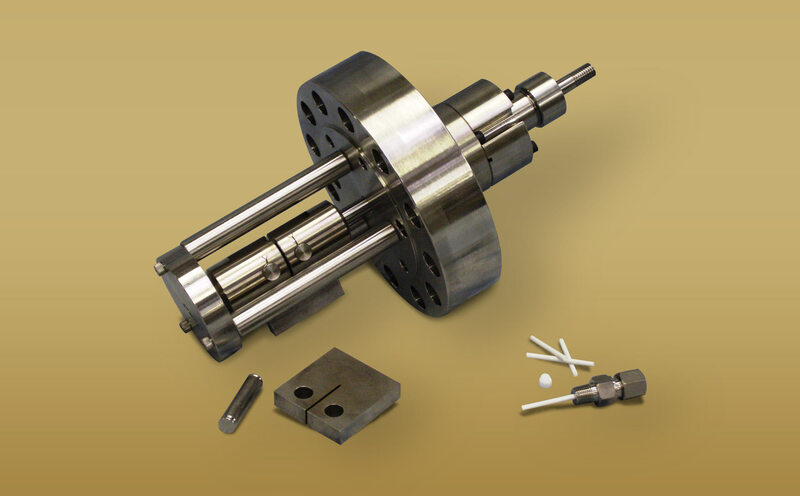 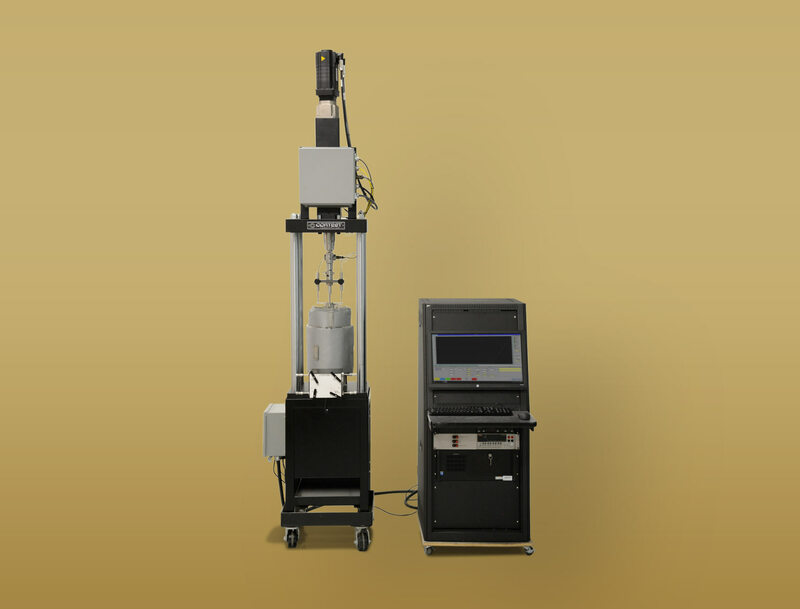 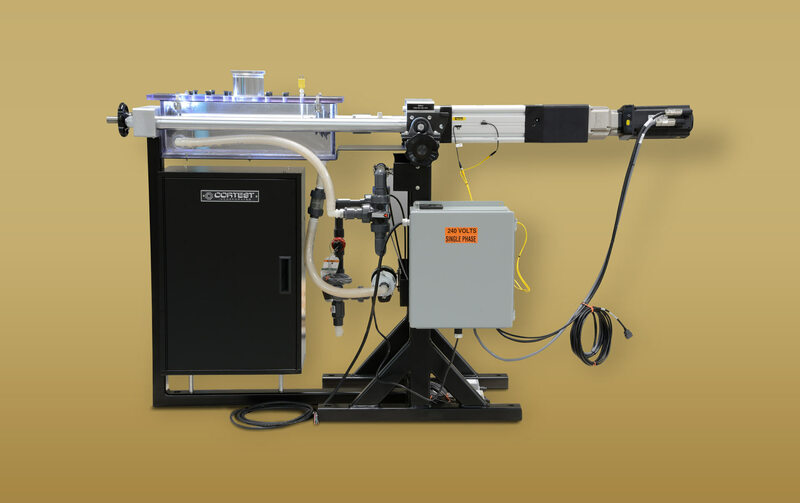 This drive system utilizes a state-of-the-art linear actuator with a gear reduction system and a servo motor that is capable of performing cyclic testing at extension rates up to 3.5 mm/sec and fatigue frequencies up to 2 Hz along with all of the other capabilities of the SSRT/CERT load frames. 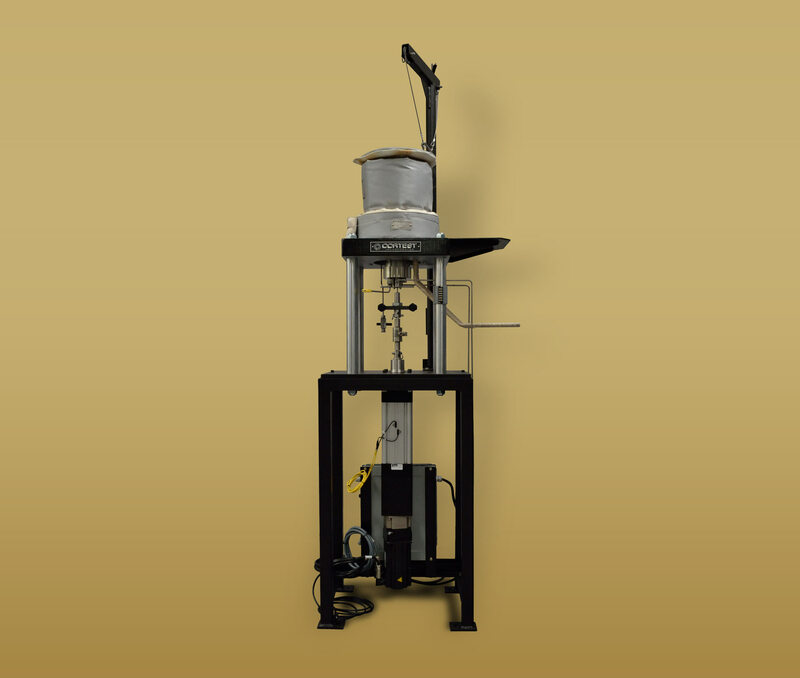 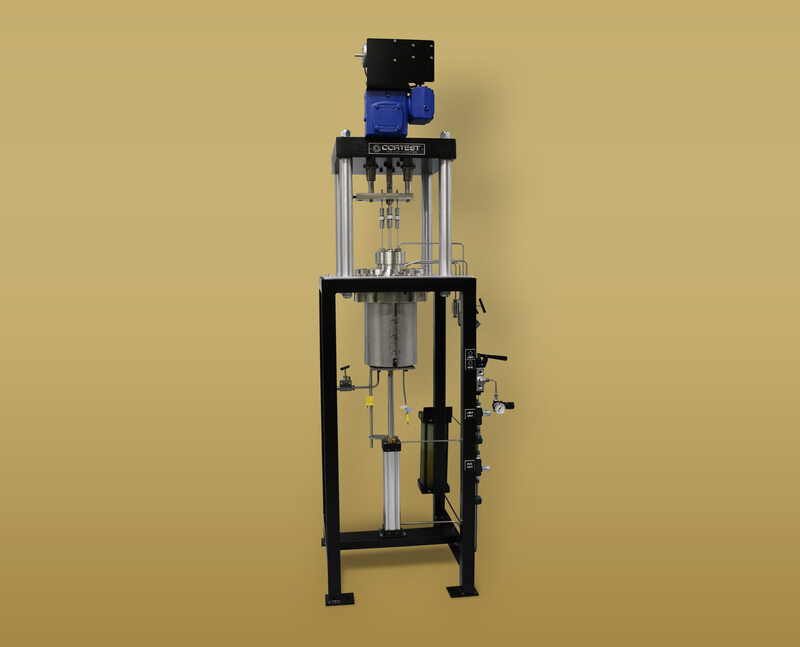 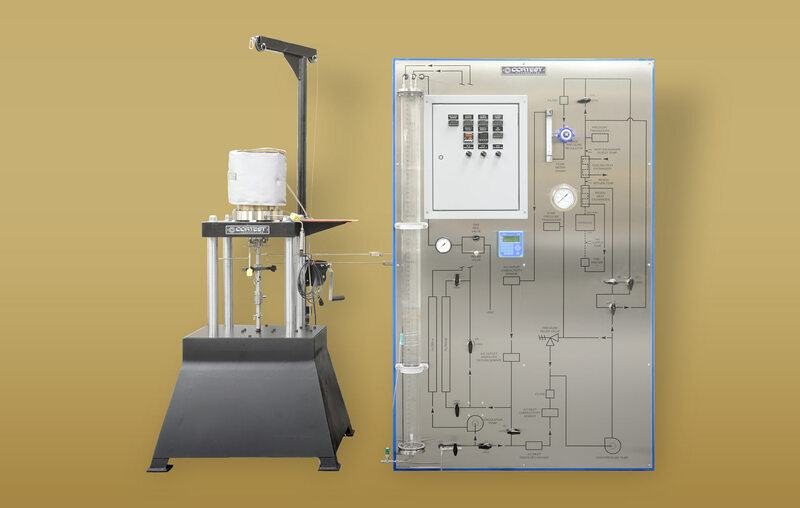 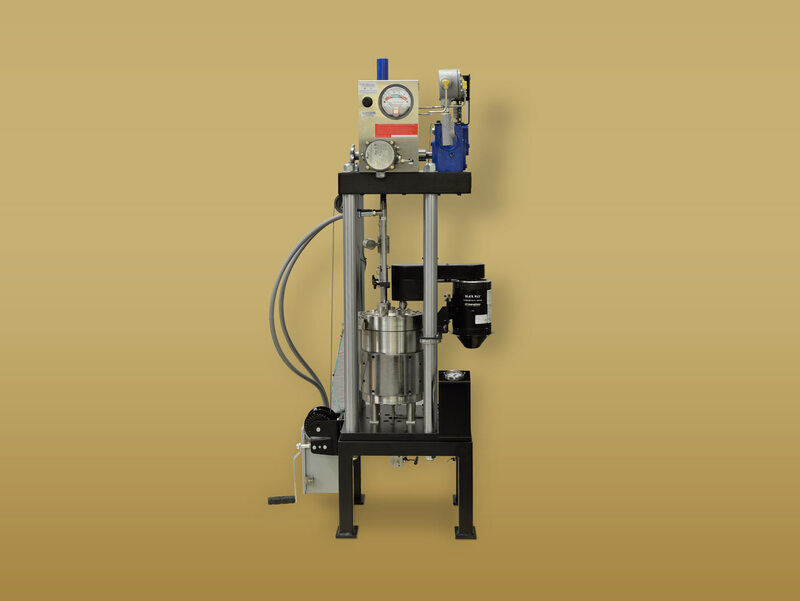 This offers an economical alternative to those looking for a corrosion fatigue system at a fraction of the cost of a servo-hydraulic test system. 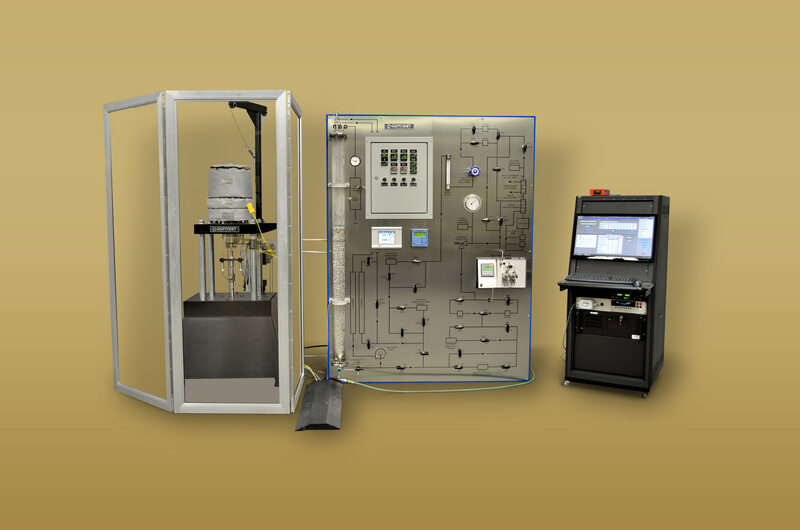 Each testing system has a built-in data acquisition system with an intuitive setup interface to easily prepare and monitor any test.